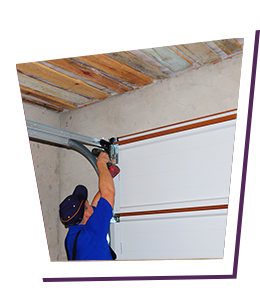 Any situation with a garage door can quickly become an emergency, such as a stuck door or a lifting mechanism that quit working. We leave it up to you to determine if your situation is urgent or not. 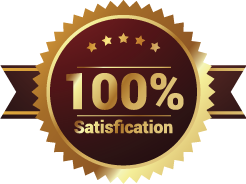 Whenever you need immediate help, we are here to provide it. 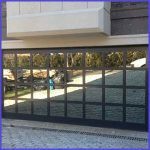 That includes weekends, holidays, and late nights when many other emergency garage door repair companies in Jacksonville, FL are not available. 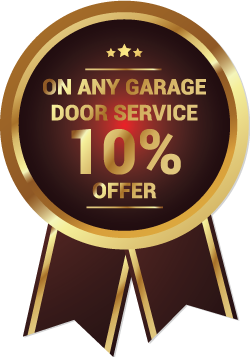 We mean it when we say that you can call us at any time and expect an immediate response.